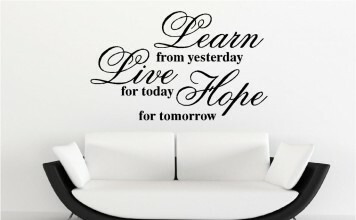 If you feel your living room is looking a little tired, there are all sorts of tips and techniques that you can use to transform it into an area where you feel comfortable and happy. 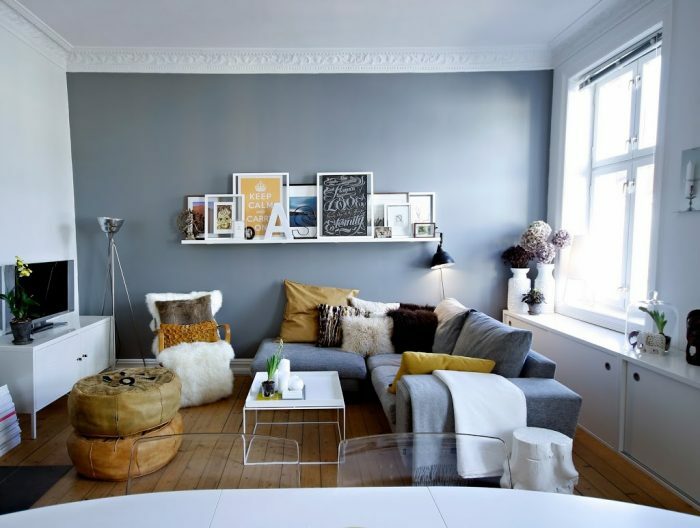 Here are a few ideas to spruce up your living room, changing it for the better. 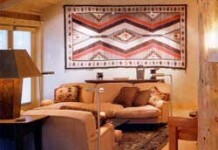 When you begin the process of transforming your living room, you may be unsure where to start. If you have a plan in place, the thought of doing so much may be overwhelming. However, what you may not realize is even the simplest changes can make a huge difference in the overall look and feel of the room. Having a de-clutter can be a great way to add more space in your living room, giving you room to relax and unwind. Good lighting is essential to any successful decorating mission. 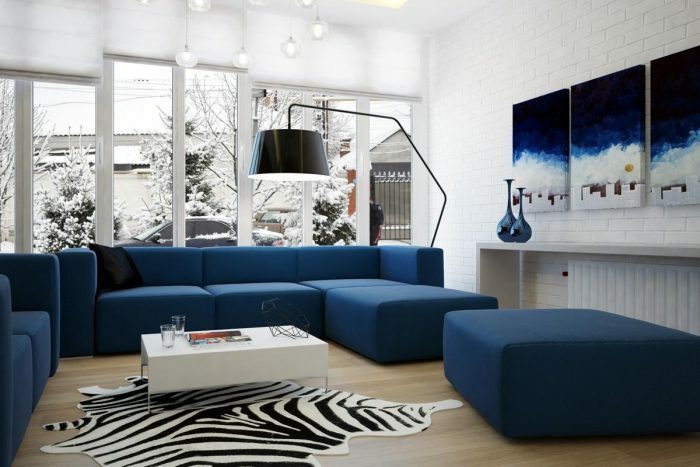 The right lighting can do wonders for your living room, helping to transform it for the better. Simple replacing your shaded light fixture with one that is unshaded can freshen and brighten your room. You should also install a dimmer that allows you to change the light level down, creating a more soothing atmosphere for when you want to relax in the evening. 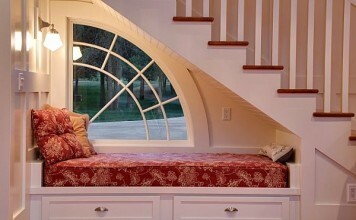 In the daytime, however, you will want as much light as possible in the room. A great way to do this is by getting rid of heavy curtains and swapping them for blinds. Make sure to check out Next Day Blinds who provide a wide array of blinds. 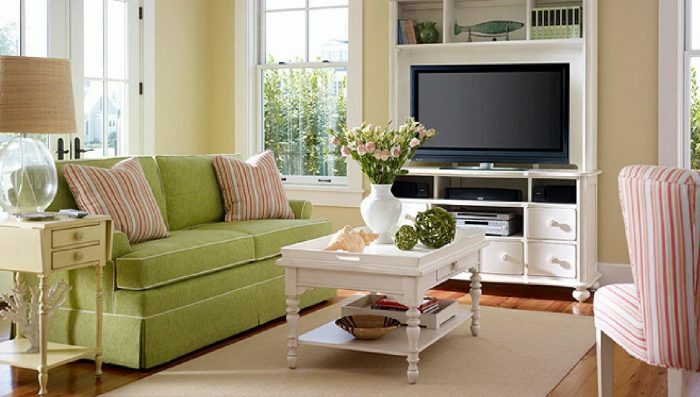 Before you begin changing your living room, your number one priority should be the color scheme of the room. Make sure to plan carefully by creating a mood board that can help you piece together what you want to achieve, as well as minimizing mistakes. 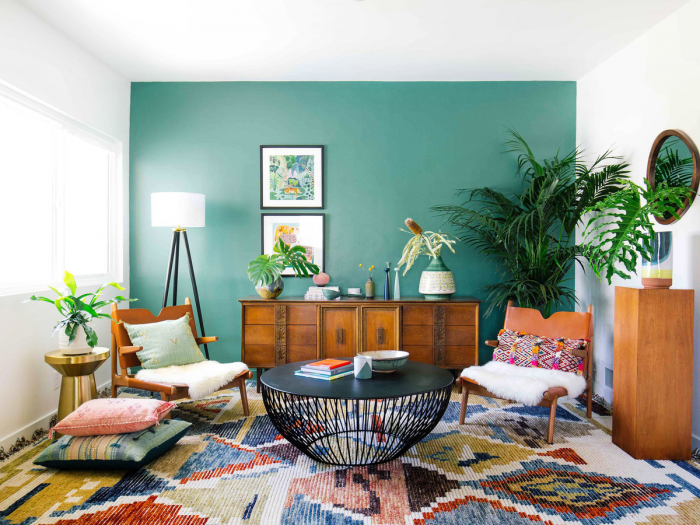 You will want to keep a balance of pattern and color in the room, so ensure you have a budget in place to avoid overspending. For your living room to look fantastic, you need to consider the furniture you have in your living room, so the colors of the wall can complement them. If your carpet is beginning to look tired and worn out, now is the perfect time to replace it. The type of flooring you choose can have a massive impact on how your living room looks. 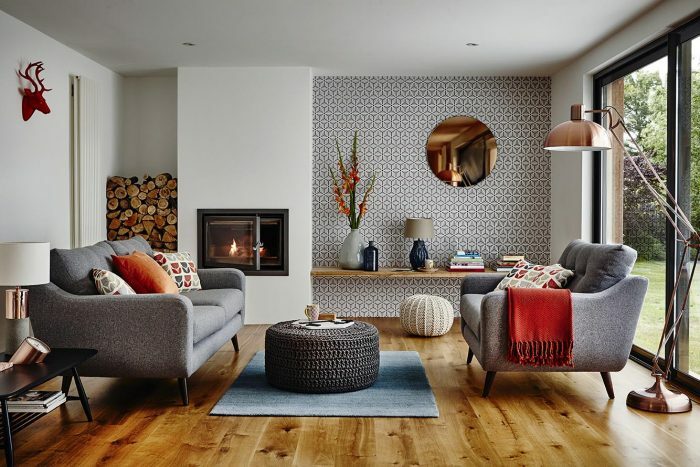 As the living room is one of the main areas you spend time in, picking flooring that’s comfortable to walk on and easy on the eye is essential. Instead of carpet, you may be interested in laminate flooring, which can be great for those with pets, avoiding any nasty stains that can get embedded in the carpet. Whether you want to bring extra light into your living room or change the color scheme, there are all sorts of ways to make a tired and dull looking living room transform into an area of luxury, comfort, and happiness. 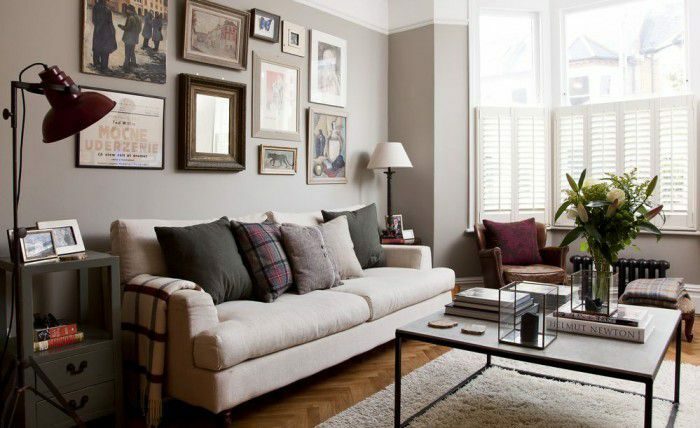 What’s more, the changes you make to your living room don’t have to cost a fortune. Whatever your budget, making small but subtle changes can make all the difference.